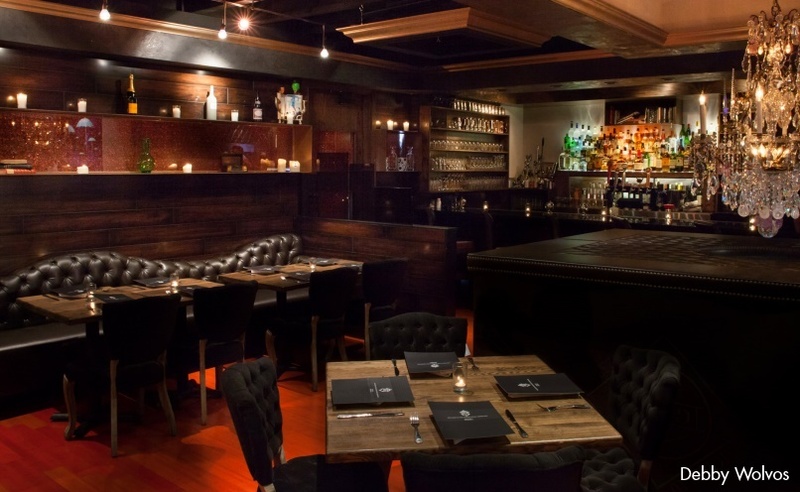 Second Story Liquor Bar is a relative newcomer to Downtown Scottsdale that is hidden in plain sight, situated atop Gelato Spot on the corner of Scottsdale Road and 3rd Ave. It bills itself as a “world-class restaurant driven by passion and storytelling”, and I have to agree. One of the great things about Arizona is that when you want a change of weather and scenery, you don’t have to travel far to find it. In the process you’ll find some amazing treasures too! When things start to warm up in the Valley, it’s time to head north to the “cool country”! 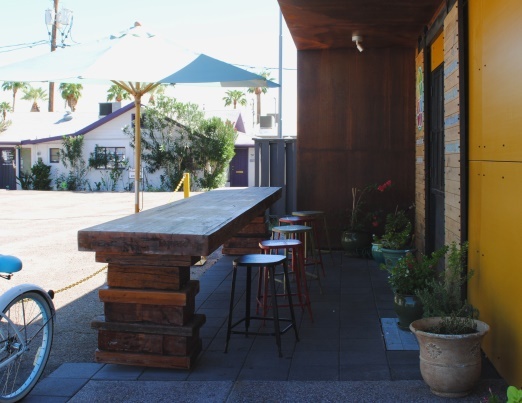 Kaleidoscope Juice is a wonderful spot in Downtown Scottsdale that offers 100% organic smoothies, cold-pressed juices, and coffee. They also have shops in North Scottsdale and at CityScape in Downtown Phoenix. 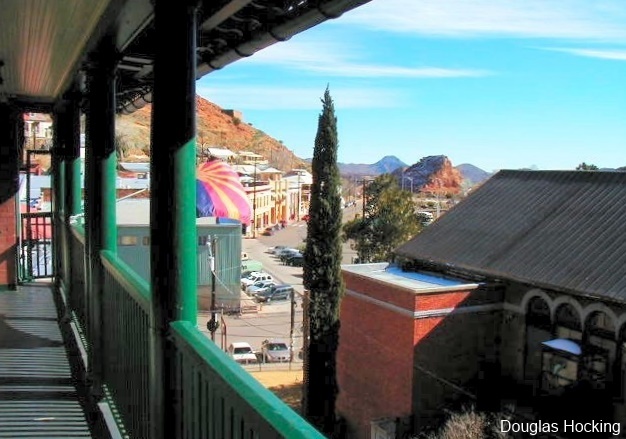 I spent a few days in a quirky town in Southern Arizona called Bisbee. 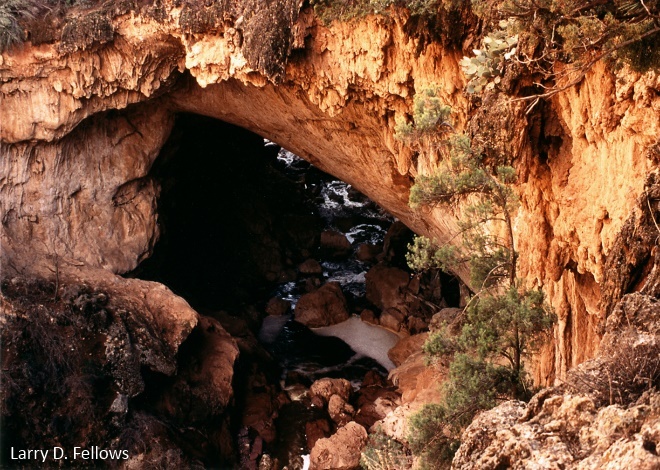 It has an interesting history, founded as a copper, gold and silver mining town by Judge DeWitt Bisbee, a financial backer of the Copper Queen Mine. 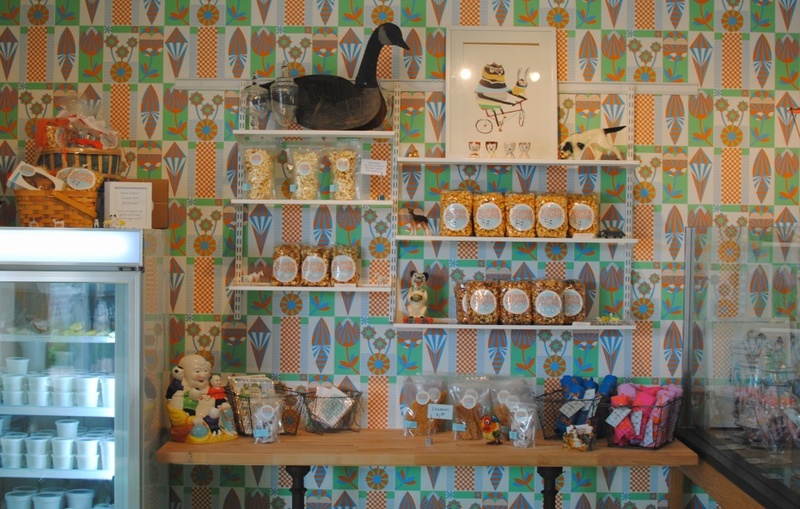 We love this little sweets shop in Downtown Scottsdale. Super Chunk has been around less than a year but has made a name for itself thanks to its small-batch treats that are entirely made from scratch. Their motto is “Eat Local Candy”.